The New Jersey Legislature is scheduled to vote on a legalizing marijuana bill on Monday. We’ll talk about the vote and the debate around legal pot in the Garden State with PAYTON GUION, who covers marijuana for NJ Advance Media. Then, The Reading Eagle filed for bankruptcy last week, the Philadelphia online news site Billy Penn is being sold, and other local newspapers and news organizations across the country are struggling. We’ll talk about why local journalism is disappearing and why it matters with VICTOR PICKARD from the University of Pennsylvania. 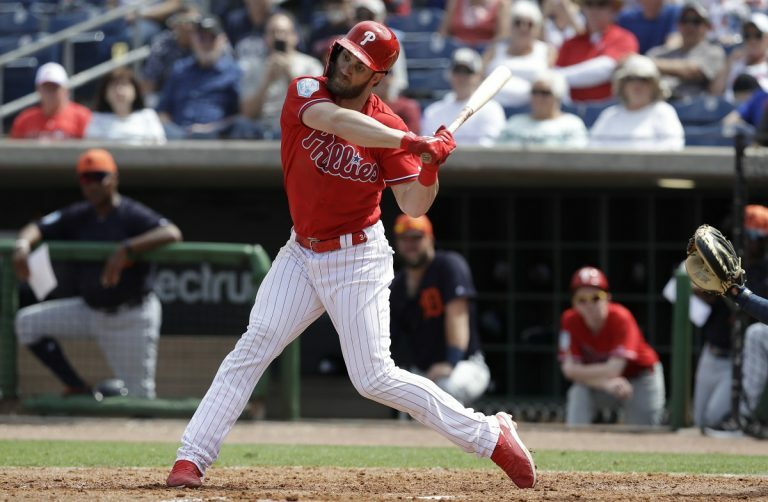 Finally, with the Phillies home opener approaching, Philadelphia Inquirer and Daily News columnist MARCUS HAYES previews the season and tells us what Bryce Harper’s arrival in the City of Brotherly Love means for hometown major league baseball. 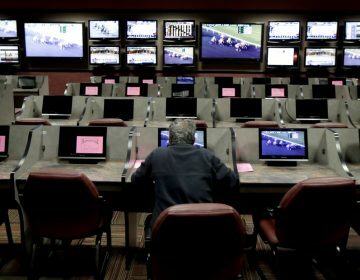 Many horse racing tracks in New Jersey are taking sports betting, but it's not enough to keep their main business afloat. They're asking for $20 million subsidy for 5 years. 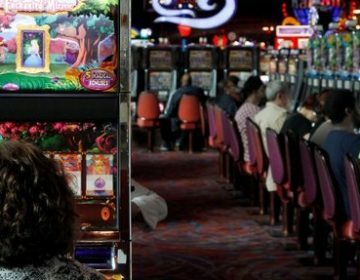 Lawmakers legalized the gambling expansion last year, but it wasn't permitted under federal law until a U.S. Supreme Court decision last month. 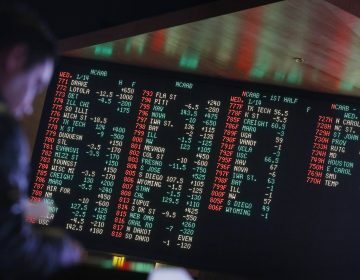 It’s unclear if racetracks and casinos would be able to start taking sports bets soon after a favorable court ruling or whether New Jersey legislation will be needed.